DEV Systemtechnik is the go-to supplier for superior RF solutions to reliably transmit your signals over fiber and coax. All of our products are designed for operation in multiple frequency bands and impedances to meet a wide spectrum of common and unique customer needs. DEV offers a complete range of systems for the L-Band signal distribution between antenna and receiver. With our unique RF transmission solutions, switches, matrices, splitters, lightning protection, and LNB powering equipment, we are the perfect partner for teleport operators all over the world. DEV Systemtechnik offers many signal transmission and distribution solutions for the CATV (UHF / VHF) frequency range up to 1.2 GHz. With our extensive and flexible switching systems also digital signals can be managed. 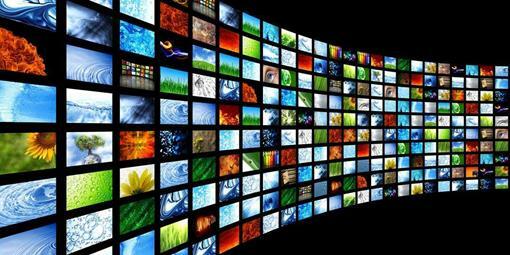 Our systems are successfully used in playout centers and IPTV headends. DEV develops and distributes products for use in cable headends and access nodes. 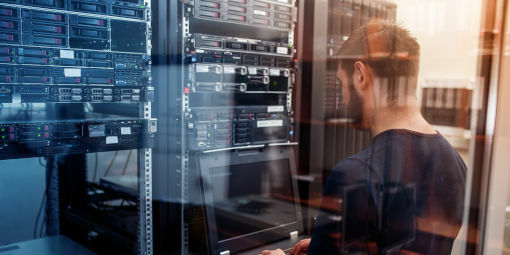 In addition to the modular headend platform, MODULO HFC, DEV Systemtechnik also offers distributed CCAP solutions throughout Europe to support cable network operators by implementing Remote-MACPHY architectures in DAA networks. 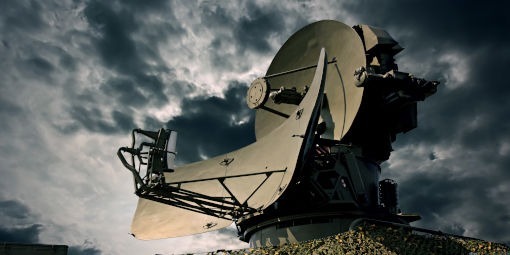 To meet the current and future demands of governmental, military and maritime satellite communications DEV has developed a series of RF transmission products which correspond to their needs. We are able to offer custom combinations of various functions and frequency ranges applied in the military segment. We are also able to design special systems that are completely tailored to your needs. To discuss your individual solution, just contact us. 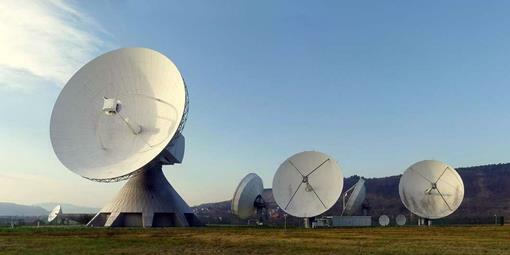 DEV Systemtechnik’s Switches, Matrices, Distribution Systems, RF-over-Fiber (RFoF) products and Redundancy Solutions serve customer requirements in various market sectors, including Satellite Communications, Broadcast & Cable Applications, Hybrid-Fiber-Coax (HFC) Networks, as well as in government and military sectors.